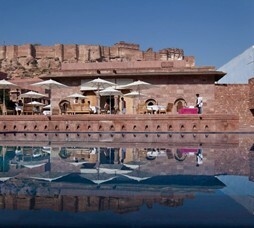 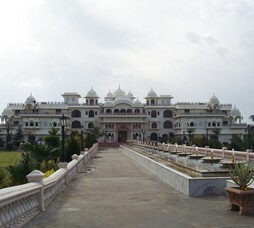 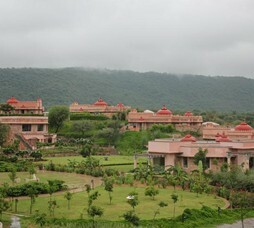 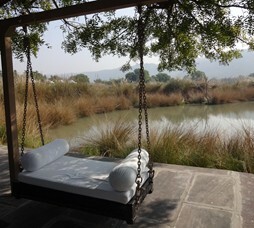 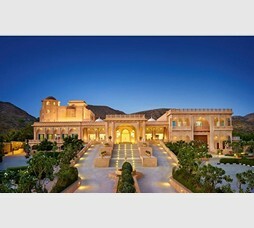 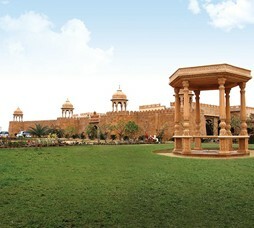 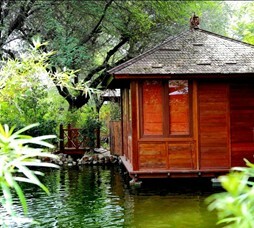 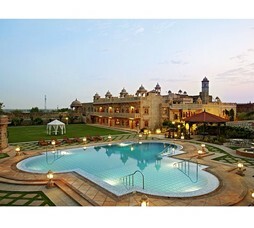 Ananta Spa and Resort is a luxury resort near Pushkar, Rajasthan, India at 2 kms from Puhkar Lake. 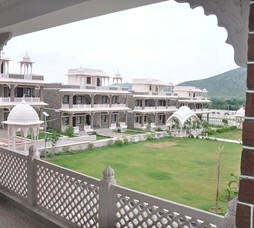 "Ananta Spa and Resort is a premium getaway resort in Pushkar set on 9 acres having best of facilities and amenities. 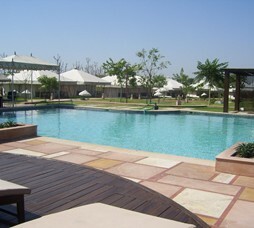 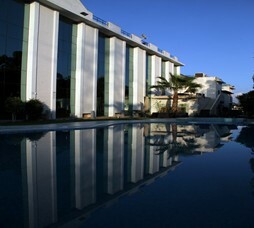 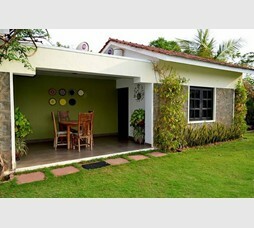 Ananta is recommended for premium offsites / conferences, family getaways and Spa getaways." 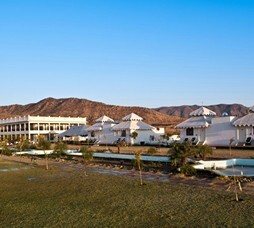 "Ananta Spa is a premium getaway resort in Pushkar. 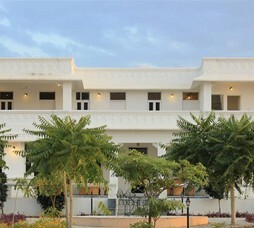 Mudra Spa here offers widest possible range of massages and therapies that include Oriental and Indian Touch Therapies, Swedish Massage, Deep Tissue Massage, Balinese Massage, Medicated Massage, Couple Massage, Ayurvedic Massage, Thai Massage, Detox Bliss Massage, Thai Foot Massage, Full Body Detox Therapies, Scalp Massage, Full body Oil Massage, Milk Bath, Beer Bath, Skin Therapy, Yoga and Meditation. 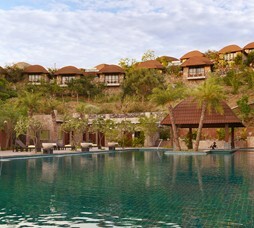 Ananta Spa is a recommended Spa getaway for"
Call 022-6150 6363 or email anantaresort@nivalink.co.infor the Reservations. 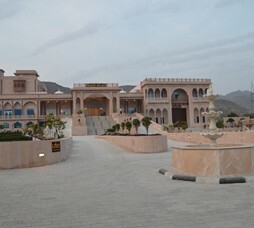 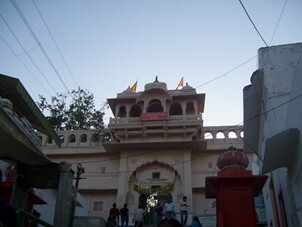 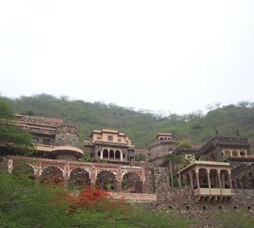 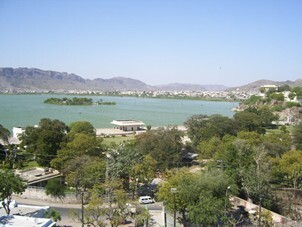 Village - Leela Sevri.Ajmer Pushkar Road.